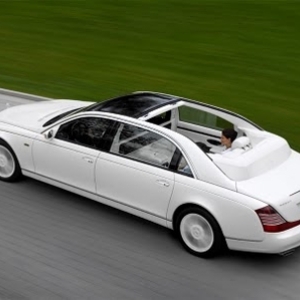 The German luxury-car manufacturer, the Maybach company, was founded way back in 1909 by a father-son duo of the same name. 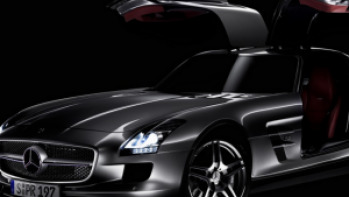 Today, this ultra-luxury brand is owned by Diamler AG located in Stuttgart. 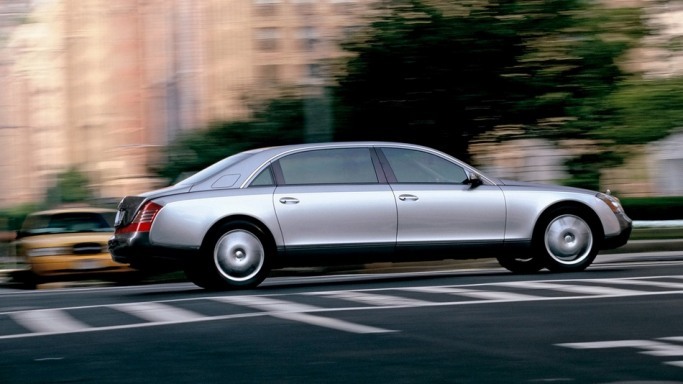 In an effort to make the Maybach into a competitive rival to the Bentley and Rolls Royce, DiamlerChrysler AG presented a concept car, the Maybach 62 at the 1997 Motor Show in Tokyo. 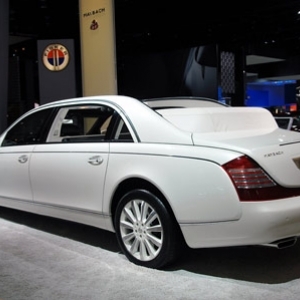 Though there was considerable success and the Maybach was voted to the first place in the 2008 Luxury Brand Status index, the continuous losses have forced the company to announce a shutdown on the model in 2013. 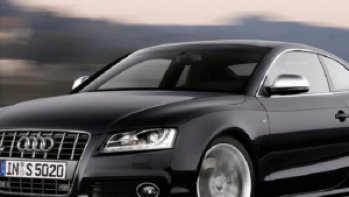 This four-door sedan currently costs about $435,000. 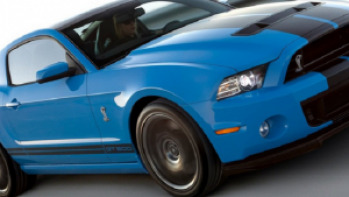 Though its production may cease, the car will definitely decorate roads for a long time to come. 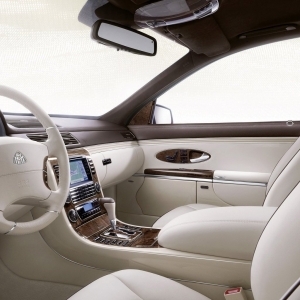 The Maybach 62 is a complete delight when it comes to the interiors. All the four seats are adjustable and are fully reclining. The tinted windows ensure that the 4-zone climate control system in the car works to its optimum best. Since all the glasses around the car are laminated with infra-red reflecting material, the interiors remain cool even in the toughest of seasons. COMAND is the Cockpit Management And Navigation System which assists the driver to control DVD navigation, TV tuners on all seats, LCD TVs on the rear seats, the headphones as well as the automatic-closing doors. The finest leather has been used in the upholstery for the seats and a large gauge-panel adorns the area behind the steering wheel. 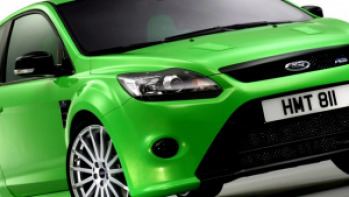 A host of optional extra features are available which enhance the luxury of the car. 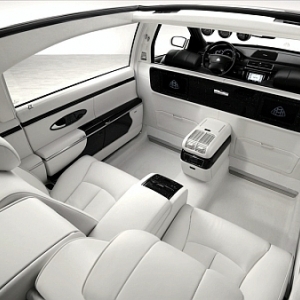 These include an electrotransparent screen between the passengers in the rear and the driver, microphone and loudspeaker system and a panoramic glass sun-roof. 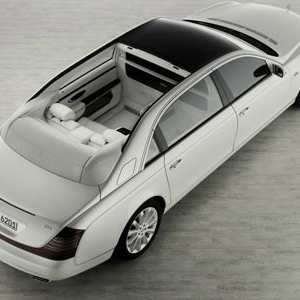 Measuring about 6.17 meters in length, the Maybach 62 arrives in specially selected colors - Himalayan Dark Grey, Nayarite Silver or a combination of the above tones. Excellent craftsmanship has worked hand-in-hand with top notch engineering to come up with a design which is both an aesthetic wonder and an aerodynamic specialty. 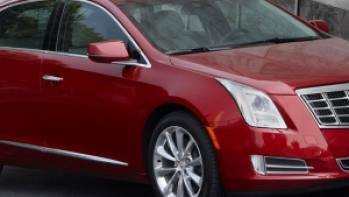 The long bonnet ending in a large grill up front with large dual-headlamps on either side is a distinctive feature of the exterior design. 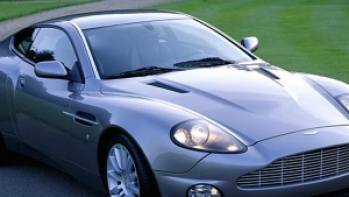 The body lines of the car are well-defined but smoothed to offer a pleasing and refined feel. A large boot with large tail-lamps completes the rear of the luxury sedan.